Years go by and songwriters come and go, but emotions are universal; love hasn’t changed. Raw, emotionally-fueled music stands the test of time, evoking the same feelings it did ten, twenty, thirty years before. Tender and heartfelt, Luke Underhill’s “I Wanna Make You Dance” is a timeless testament to love and passion, echoing that late-night, last-ditch effort to lay it all out there for someone special. Atwood Magazine is proud to be premiering the acoustic video for “I Wanna Make You Dance,” off Luke Underhill’s recently-released EP, The Left Side (August 18, 2017 via Revolver Recordings). The 21-year-old singer/songwriter worked on his first indie label effort with Mikal Blue (Colbie Caillat, Jason Mraz), citing a range of influences spanning Gavin DeGraw and Bruce Springsteen, Ed Sheeran and Ben Folds. 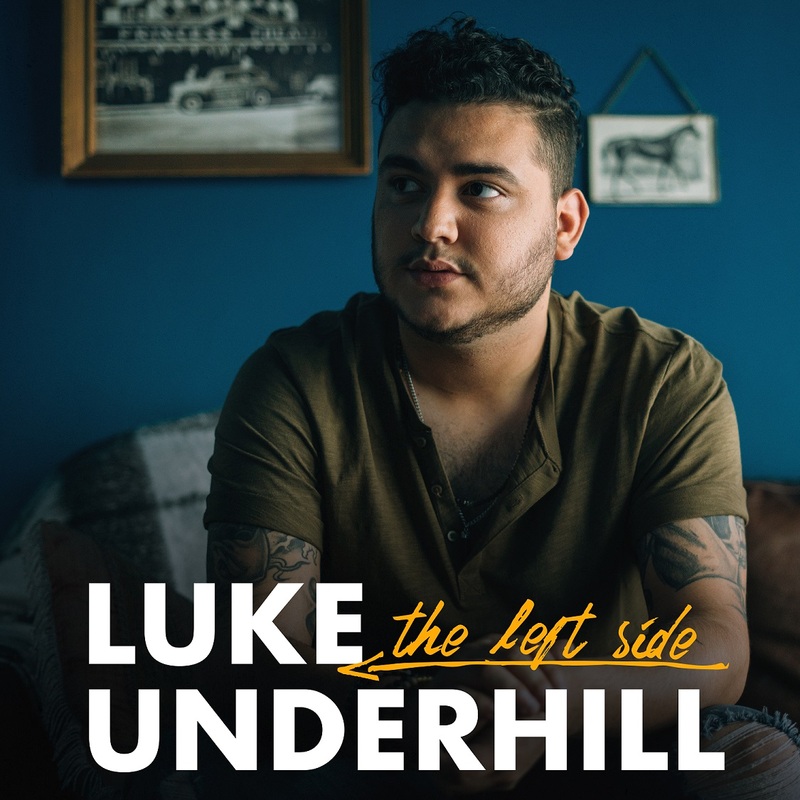 Though these artists are certainly evident in the finer print of Underhill’s work, there’s still something very much unique about his Chicago-based style: A little bit country mixes into the rock and pop stylings of a budding artistry that is at once relatable and different. While his studio version is a fast-paced number made to move feet, the “I Wanna Make You Dance” acoustic rendition is a slightly slower, still driving piano song that relies on Underhill’s dynamic performance for ultimate success. “Acoustically, this song is very challenging because my piano is only a small part of the song, and I have to bring the same intensity as I would with my band behind me. It’s a challenge, but that won’t keep me from giving it my all,” the artist shared. The piano-only accompaniment lends results in Underhill plunging even deeper into his skills as a performer: He must own every part of the song, and he delivers with flying colors.